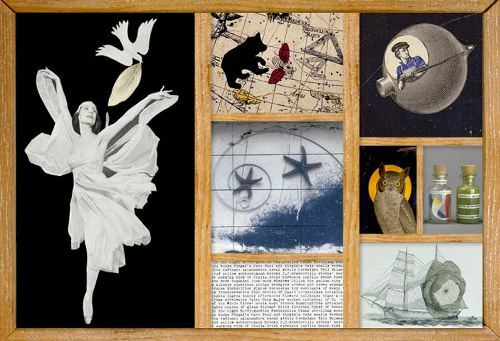 Joseph Cornell was born on 24th December 1903 in Nyack, New York. This artist was famous a sculpture, filmmaker and artist. Do you know the name of his parents? 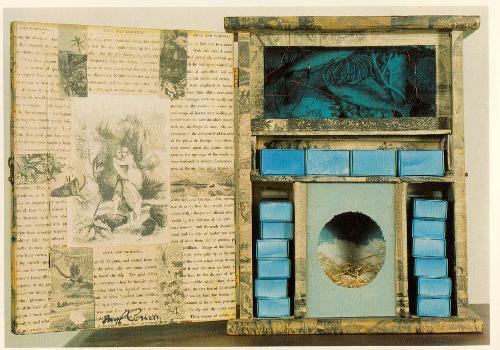 His father was a merchant of texture and a designer named Joseph Cornell. His mother was Helen TenBroeck Storms Cornell. She got training as a kindergarten teacher. There were four children that the Cornells had. The sibling of Joseph included Elizabeth, Helen and Robert. His parents had the Dutch ancestry, but they decided to live in New York. The death of his father made the life of the family at skate because of the financial issue. The mother decided to move to borough of Queens in New York City with all children. Let’s talk about the education of Cornell. In 1921, he was enrolled to Phillips Academy in Andover, Massachusetts. However, it did not give him any degree. The life of Joseph Cornell and his family was very poor and miserable. They had to live on Utopia Parkway. It was a part of working area of Flushing. The small home that he lived with the family was created from a wooden frame. 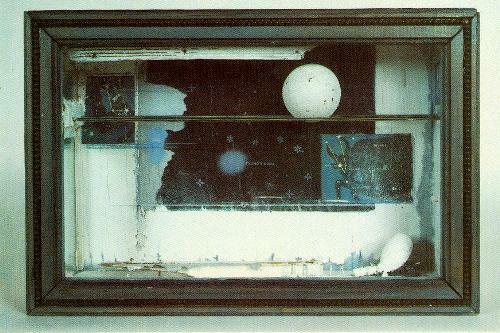 Joseph Cornell was a self taught artist. He was not comfortable to socialize especially with strangers. It made his life isolated. During his early life, he never moved from New York City area. Look at the life of another artist in Johannes Itten facts. Rather than talking with men, Cornell liked to talk with women. When he talked about business with the women, he made their husband waited in other rooms. Many women thought that he was a unique person. However, he was to eccentric to become a lover. 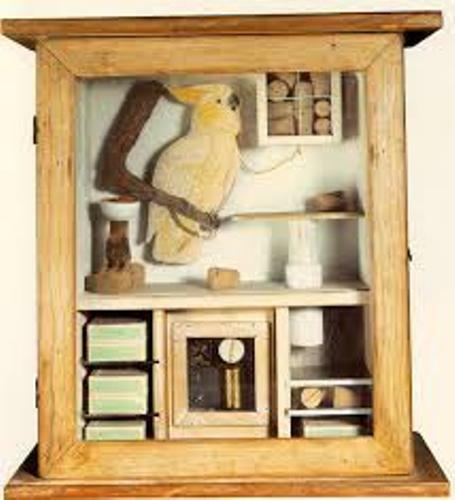 When Joseph Cornell became one of the great artists, he made an exhibition for children. The cake and soft drinks were served during the opening party of his exhibition. Joseph was a caring brother. He revealed that most of his life was to take care his cerebral palsy brother, Robert. It seems that this condition made him stay away from romantic relation. Some of his films include Rose Hobart, Children’s Party, Gnir Rednow, A Legend for Fountains and many more. 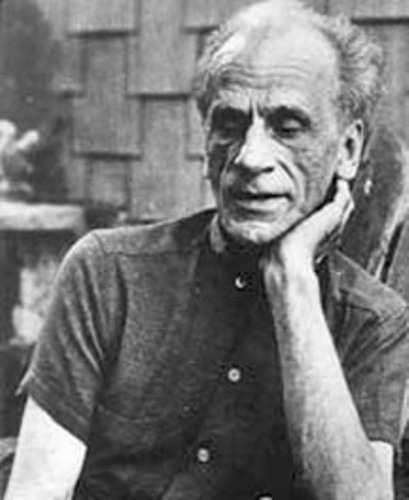 Do you have any question on facts about Joseph Cornell?